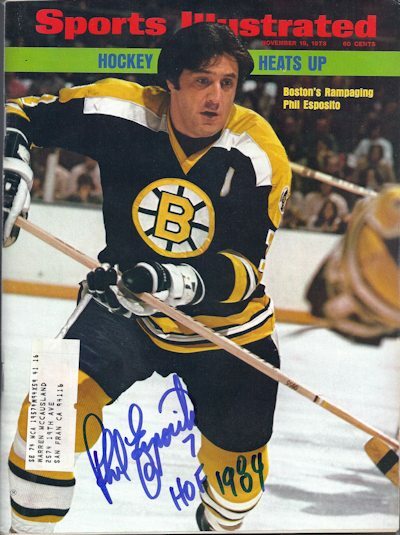 Phil Esposito signed for me a third time at the Sharks Ice on July 19, 2013. 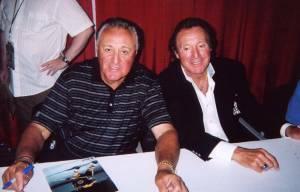 Phil dropped the first puck for the Sharks alumni game against the Russian team. 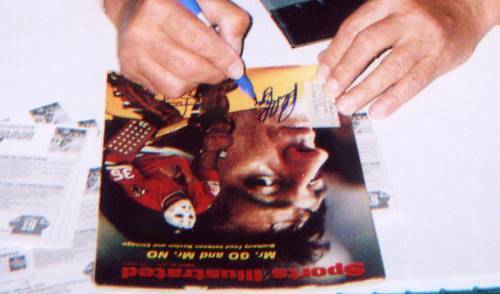 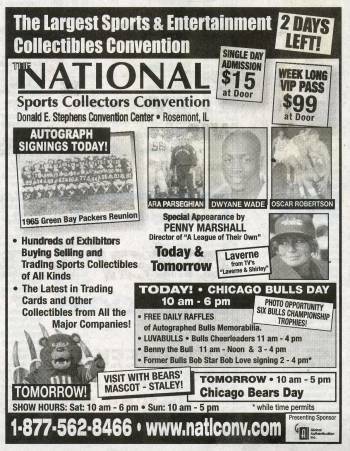 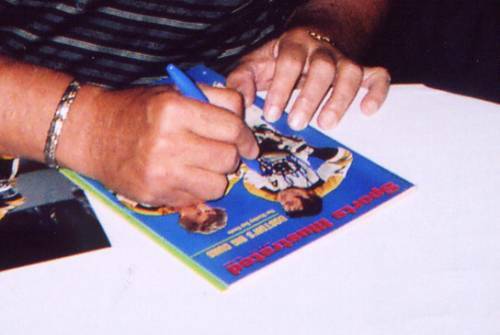 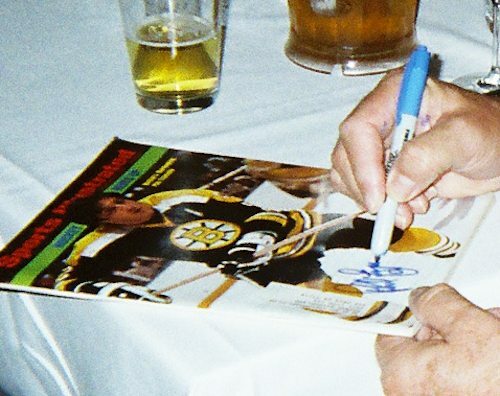 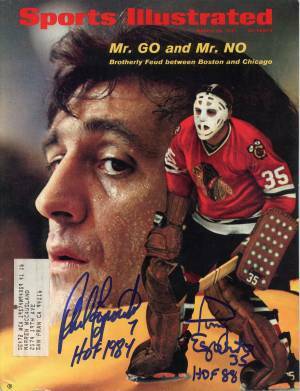 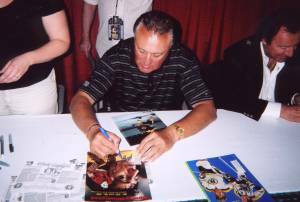 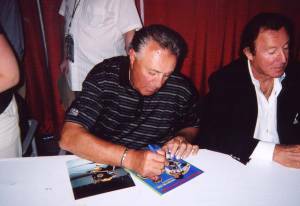 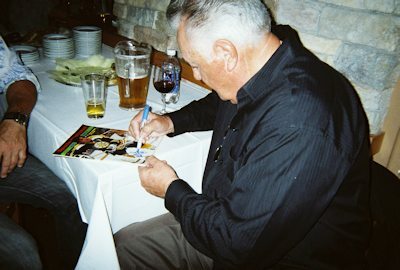 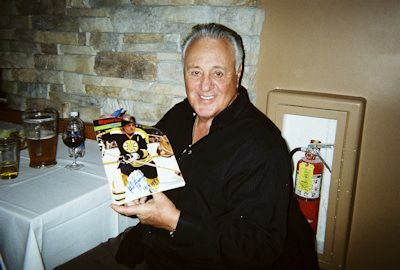 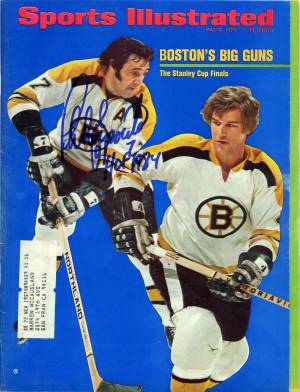 Phil Esposito signed for me at the 26th National Sports Collectors Convention in Chicago, IL on July 30, 2005.